SOME TIMES IT IS IRRITATE US WHEN WE OPEN OUR ANDROID PHONE GALLERY AND UNFORTUNATELY, THE OLD PHOTOS WHICH YOU DO NOT WANT TO SEE IS DISPLAYED IN A FOLDER NAMED AUTO BACKUP OR DROP BOX AND THERE IS NO OPTION TO DELETE THEM. But today we are going to tell you, how you can DELETE AUTO BACKUP from your android phone. You will need to follow the step given below, for easily delete Auto Backup from your android phone. SO GUYS HERE I AM GOING TO TELL YOU HOW TO DELETE AUTO BACKUP PHOTOS FORM YOUR ANDROID PHONE GALLERY. 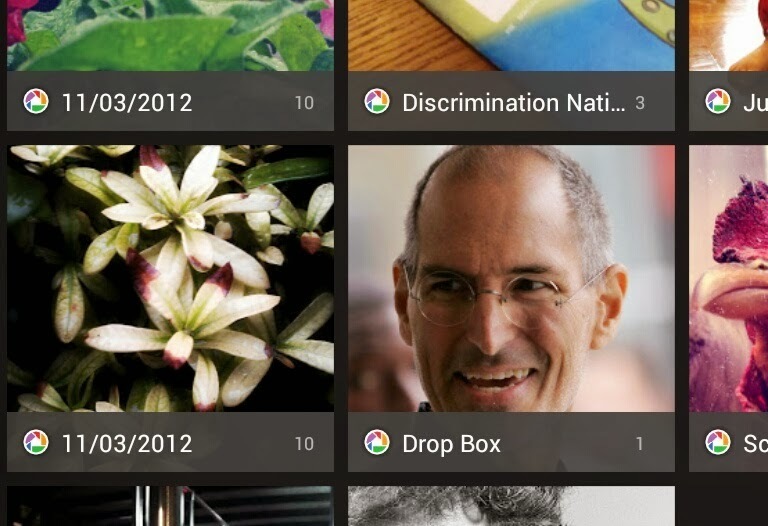 NOW FOLLOW THE STEPS GIVEN BELOW TO DELETE THOSE PHOTOS FROM YOUR ANDROID GALLERY. 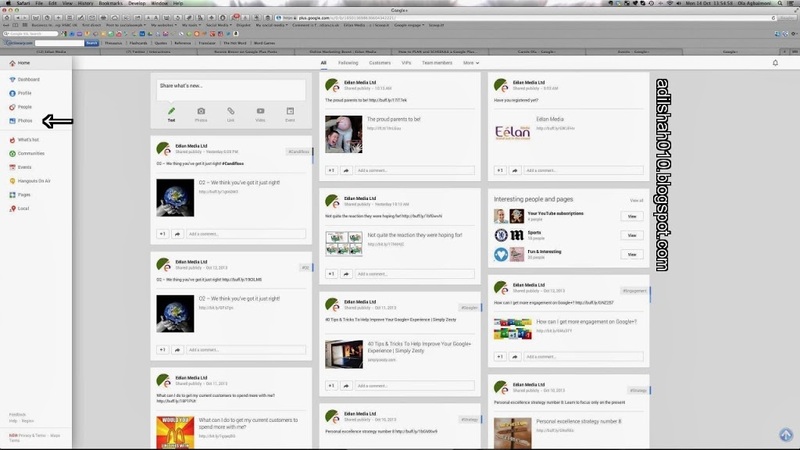 1 First of all, open your Google+ account on your phone or computer. 2 click on profile tab on the left side at the top. 3 then click on photos tab as shown in the picture below. 4 now the photos window is open and now just click on more tab and from there click on the auto backup tab. 5 and select the photos you wanted to delete or you can delete the entire folder also from there. 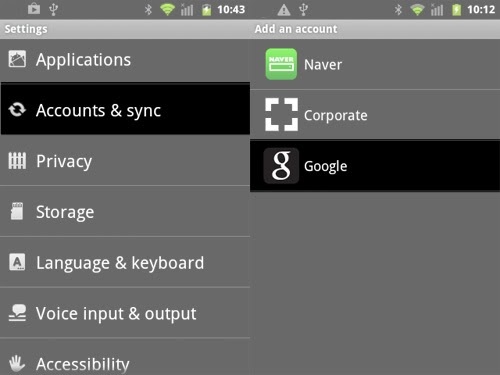 6 now go to settings of your android phone click account & sync. tab. 7 and from there remove your google (google+) account. 8 and check the gallery now. 9 the auto backup or drop box folder is deleted. 10 and now you can add your account back from the account and sync. 11 it is all done. So this is how you can easily delete the unwanted auto backup from your smartphone. Stay connected with us and we want to thank you for reading our article. IF YOU HAVE ANY QUERY RELATED TO THE ARTICLE PLEASE COMMENT BELOW IT WILL HELP US TO IMPROVE OUR SERVICE.